Brunch. Hands down the best meal of any day. 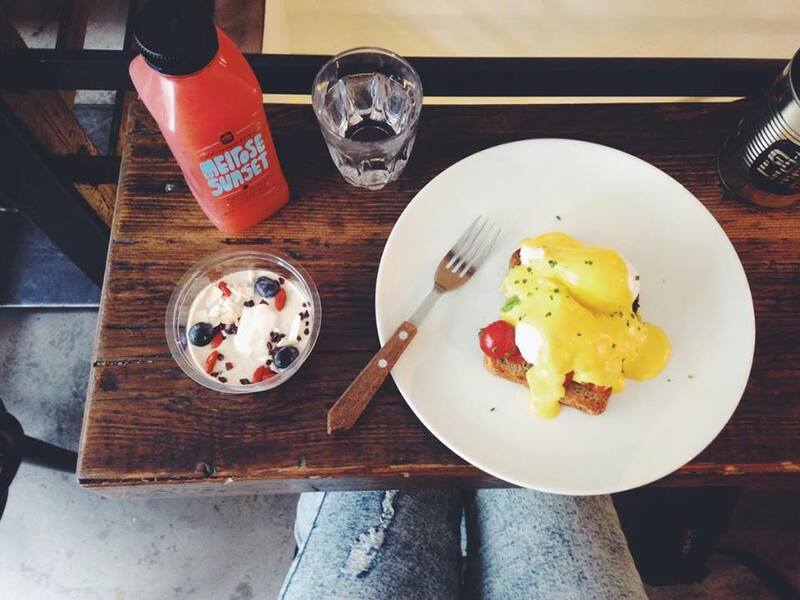 I’m talking fresh fruit juices and filling smoothies, delicious pancakes, colourful acai bowls, healthy chia puddings and of course the king of any brunch: Eggs Benedict (it’s simply the best thing in the world). London has been really strong on the brunch game in recent years, so here are a few of my favourite places! You will find amazing, healthy options in The Good Life Eatery, not only for breakfast (oh my goodness, their superfood bowls are amazing as well! ), but the reason I put them on this list of brunch spots is because their Eggs Benny with the tomato and avocado twist is one of my favourite options for brunch in the entire city! Also, their acai bowls are to die for. You can find Granger and Co. at multiple locations in London and they are one of my all-time faves, ever since I moved to the city. The sweetcorn fritters are a must-try, but anything from the “Bill’s Classics” part of the menu is a winner! Ps. The cover photo of this article was taken in their Kings Cross restaurant! 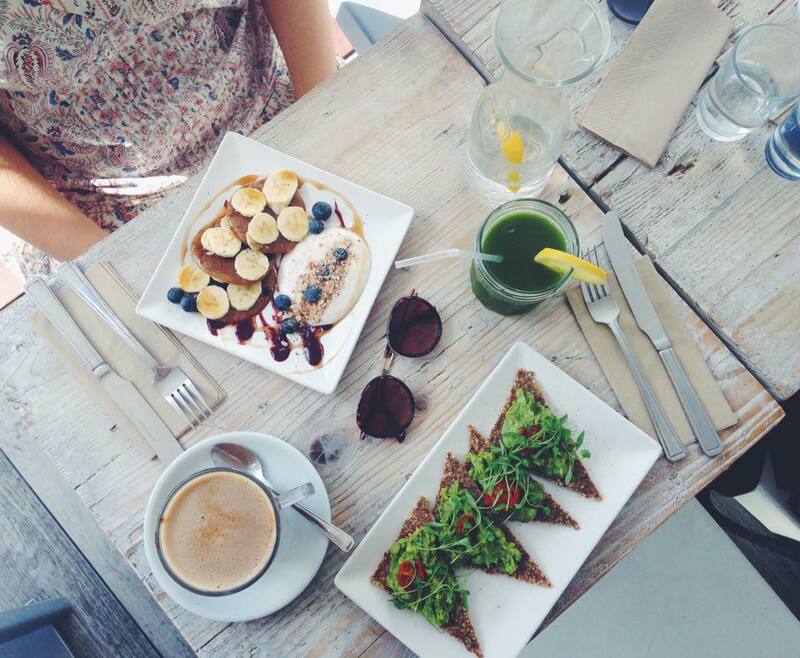 Located in Notting Hill, Nama is a raw-vegan eatery offering delicious plant based food, healthy juices, smoothies & raw cakes and desserts so pretty you won’t believe your eyes!! This place might be a little pricey but so worth trying! That avocado cream on my rye-bread toast (pictured above) was the best avo cream I’ve ever tried! 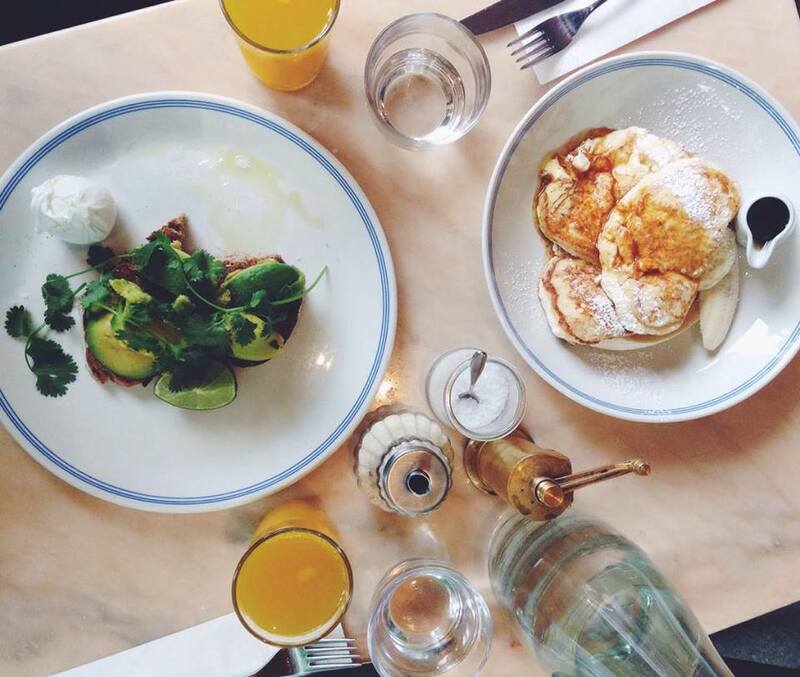 The Breakfast Club in Islington has been my first love, when it comes to brunch spots in London. Originally, my absolute favourite from their menu has been their American pancake, which is absolutely delicious with the berries and cream and maple syrup and… ahh, it breaks my heart that I have diabetes now and cannot really eat such things anymore. Everything else on the menu is stunning as well though, so this place remains one of my favourites in London! You can find them in several other locations as well. After an old favourite of mine, here comes a new love! I’ve only just visited No 11 Pimlico Road a few weeks ago with a friend of mine and we both fell in love instantly! They have a massive breakfast/brunch menu, and everything we tried was fantastic quality – in a beautiful setting. Would highly recommend this place (also, it’s an Instagram heaven)! I discovered this place by accident – I was meant to have breakfast in the Breakfast Club as usual, so I was walking along the Camden Passage in Islington, and the looks of this little place have caught my eyes and I just HAD TO walk inside and check out their menu. They have great and unique meals and this poached egg-salmon salad with the delicious sauce, baby potatoes and the fresh dill was absolutely fantastic. Great coffee, too – would love to come back and try more things! Dishoom has been a long-time favourite for Londoners, they are so popular that they can now be found in many locations throughout the city, but my favourite for brunch is their Shoreditch restaurant. It’s a little different compared to the usual, traditional British breakfast spots, as Dishoom is an Indian restaurant, so if you’re looking for something a bit more unique, head straight to Dishoom! 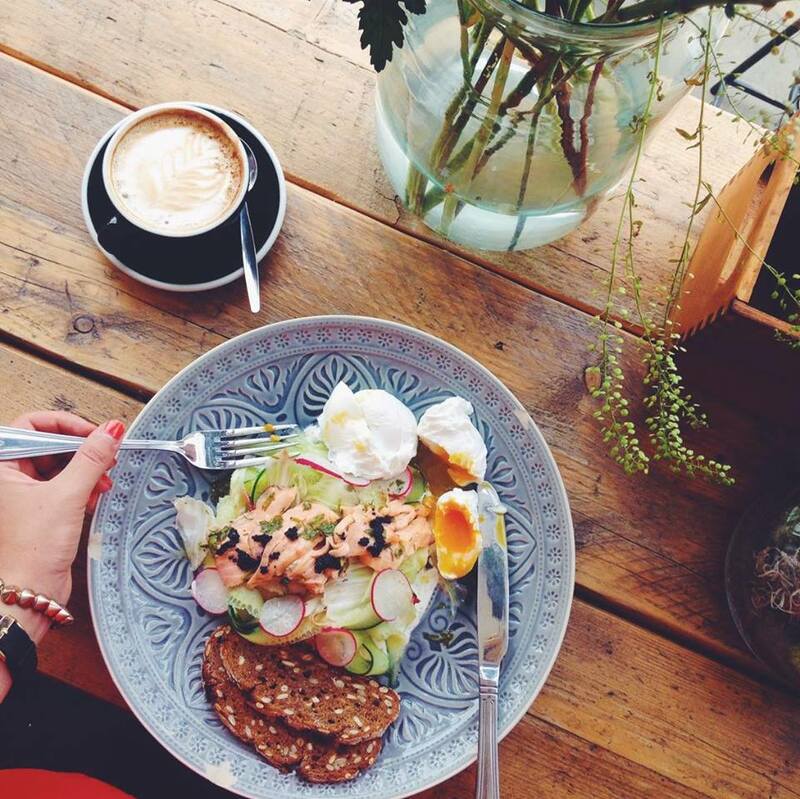 Over to you – what are your favourite brunch spots in London?